Chronic Pain is pain that lasts longer than 3 to 6 months and does not go away. Sometimes the pain might be constant. Sometimes it comes and goes or changes in intensity. Pain often acts as a signal to tell us that something is wrong in our bodies. However, long after an injury heals, we may be left with chronic pain. This often signals a problem with the “pain signaling pathway” between the body and brain. About 10% to 30% of Canadians struggle with chronic pain. When chronic pain is on board, simple movements, like getting out of bed, getting into a car, or climbing stairs, can be challenging. Pain can make it difficult to relax, to sleep, or to socialize like we normally do. It can make us feel tired, discouraged, or afraid. It is not uncommon to experience anxiety or depression along with chronic pain. Sometimes the hardest thing about chronic pain is that it is invisible. Other people cannot always see the pain we are feeling. Others, even people we are close to, might not understand why we are not able to do things others can do. They may not understand why we are feeling sad, frustrated, or anxious. Seeing a psychologist can help with managing chronic pain and improving quality of life. Many people with pain are hesitant at first about seeing a psychologist. “This pain is not all in my head!” Indeed, the experience of pain feels very much in the body. However, our experience of pain actually happens inside our heads, in our brain regions that process pain. Psychologists are an important part of a chronic pain treatment team. Psychologists often work alongside a multidisciplinary team when treating pain. The team often includes the family physician, a pain specialist (who prescribes pain medications), and sometimes an occupational therapist, physiotherapist, and/or chiropractor. The psychologist provides skills and support in dealing with chronic pain. We can teach skills like relaxation, stress management, problem solving, goal setting, pacing, and techniques to improve sleep. These skills can help you better manage your pain. At our practice, our Psychologists use cognitive behavioural therapy (CBT) for treatment of pain. CBT is a type of therapy where the therapist and client work together toward specific goals. CBT teaches new ways of thinking, feeling, and behaving that help a person cope better with life and reduce their symptoms. Our Psychologists also use acceptance and commitment therapy (ACT) for treatment of pain. ACT is another type of therapy that focuses approach that focuses on helping a person identify and live according to their core values. Mindfulness-based stress reduction is another approach our Psychologists use in treating pain. Mindfulness helps us pay attention to our experience in the present moment without actively “stirring up” difficult emotions. Sometimes, our Psychologists help people with chronic pain figure out changes they want to make in terms of their work. If chronic pain has left a person disabled from their normal job, a Psychologist can help the person figure out what new jobs they might enjoy and be able to do despite pain. 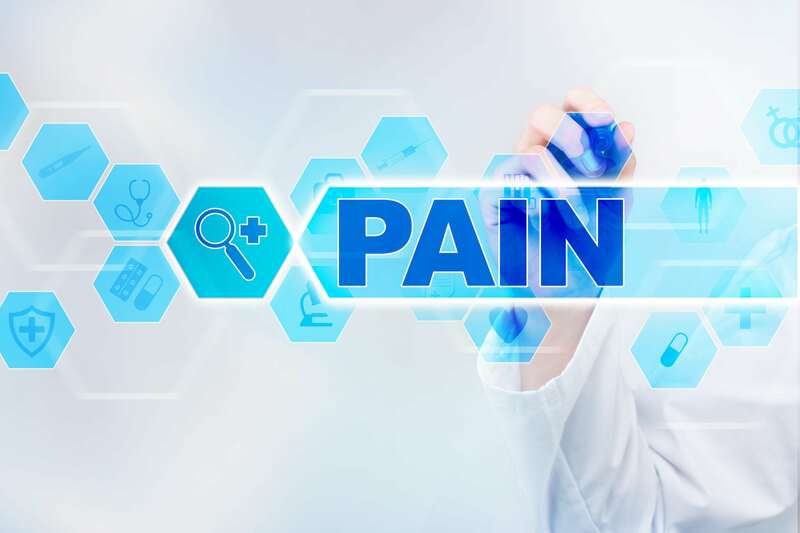 We are used to working with insurance adjusters, lawyers, family doctors, and other treatment providers when treating people with chronic pain. We know the language and tools that can be helpful when working with disability claims or legal issues.